Swedencare is a high-growth animal health company that develops, promotes and sells OTC premium products within animal dental care. The company's main product, ProDen PlaqueOff, is proprietary, patented until 2021-2028 and sold in more than 50 countries. It reduces the amount of plaque, tartar as well as problems with bleeding gums and the target group is cats and dogs. 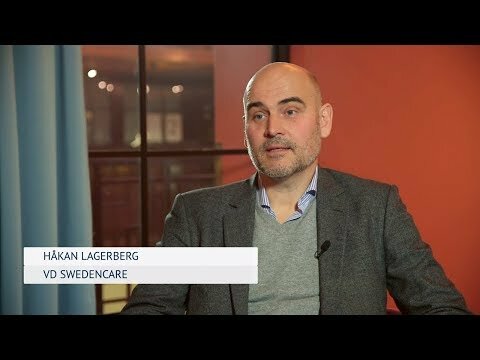 Following acquisitions of its three largest distribution/sales partners in 2016, Swedencare has around 85% of its sales via direct sales and the remaining from external distributors. Margin expansion from selling high margin ”PlaqueOff Powder ingredient” to food producers. Growth potential from continued launch of new products and/or products on new markets. 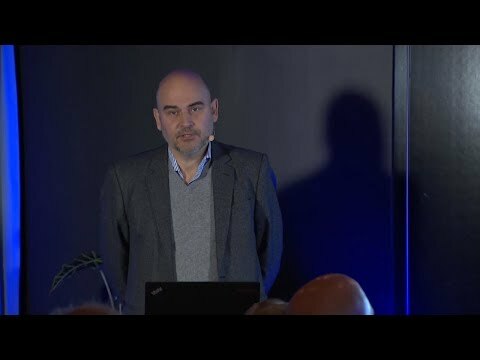 We view China, Russia and Brazil as interesting growth markets. The net cash position and solid cash generation also leave room for more M&A and/or future dividends. Strong dependency on the PlaqueOff formula, for which the patent runs out in 2021 in most markets. Increased competition from larger animal health care companies entering Swedencare’s niche in the animal dental care market. With a poor M&A track record, there are risks for acquisition integration issues and inflated acquisition multiples if Swedencare decides to embark on the M&A path. 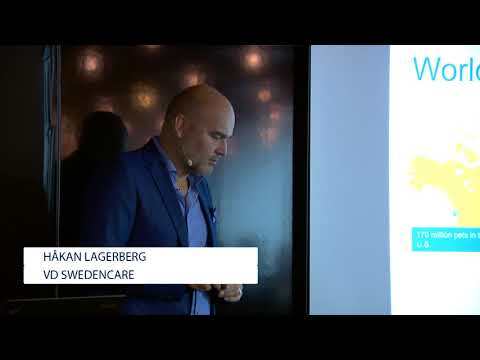 New product and market launches involve risk and Swedencare has a high release tempo.